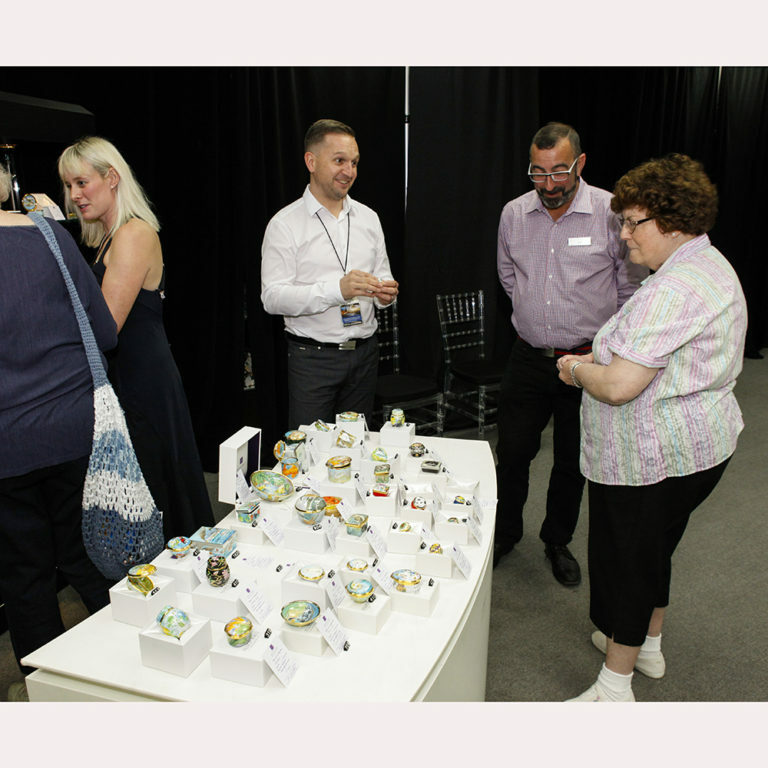 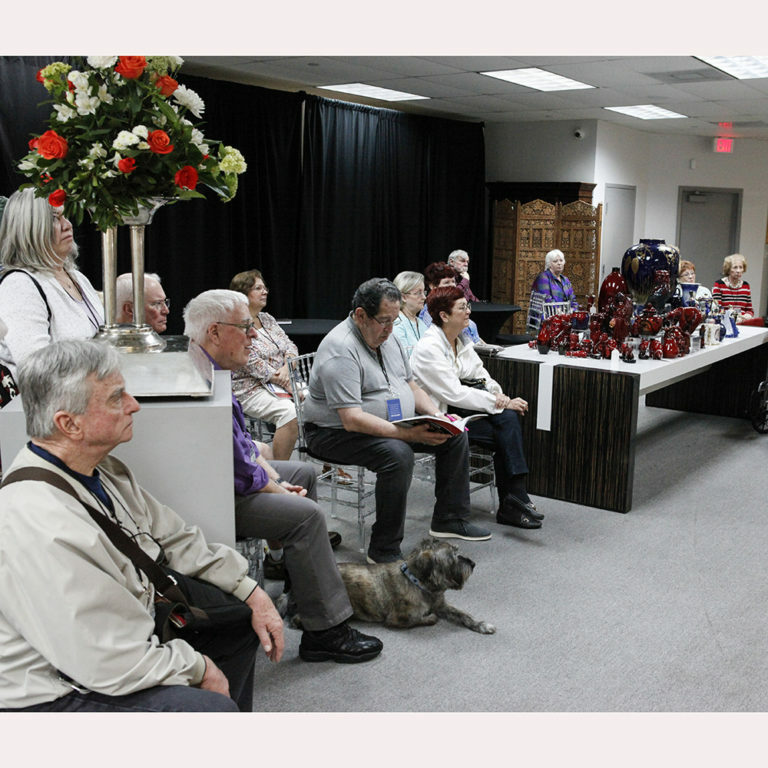 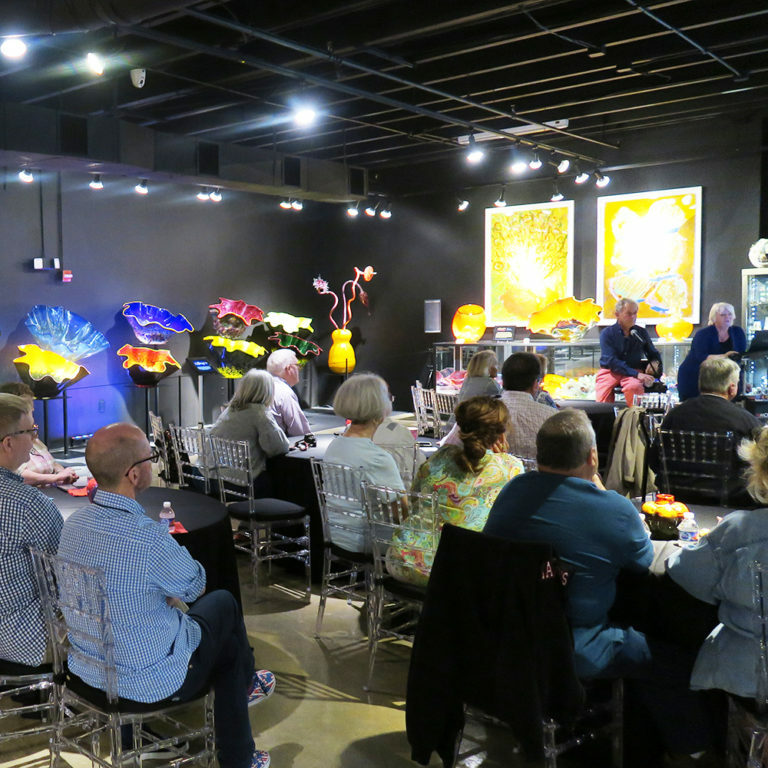 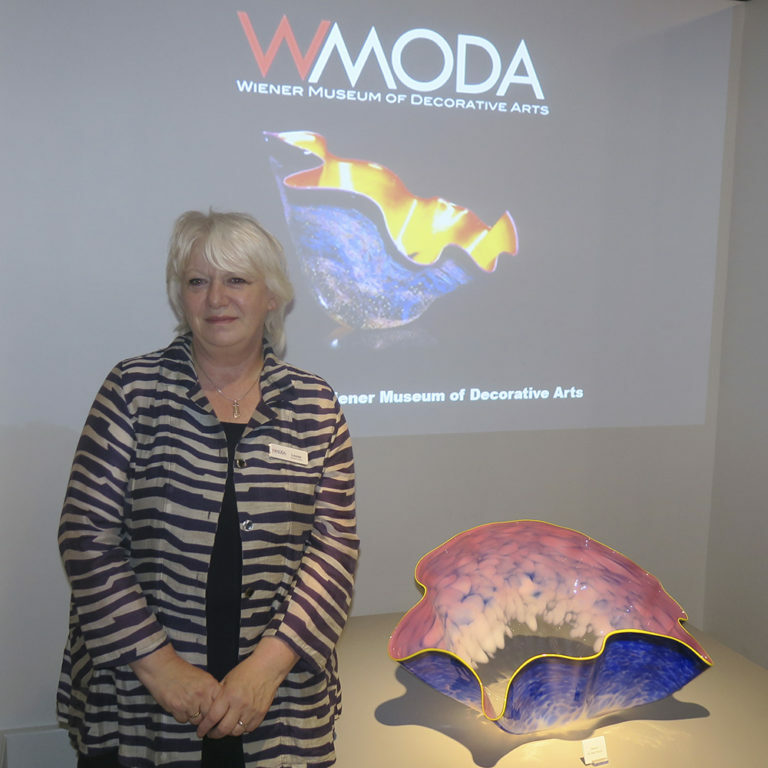 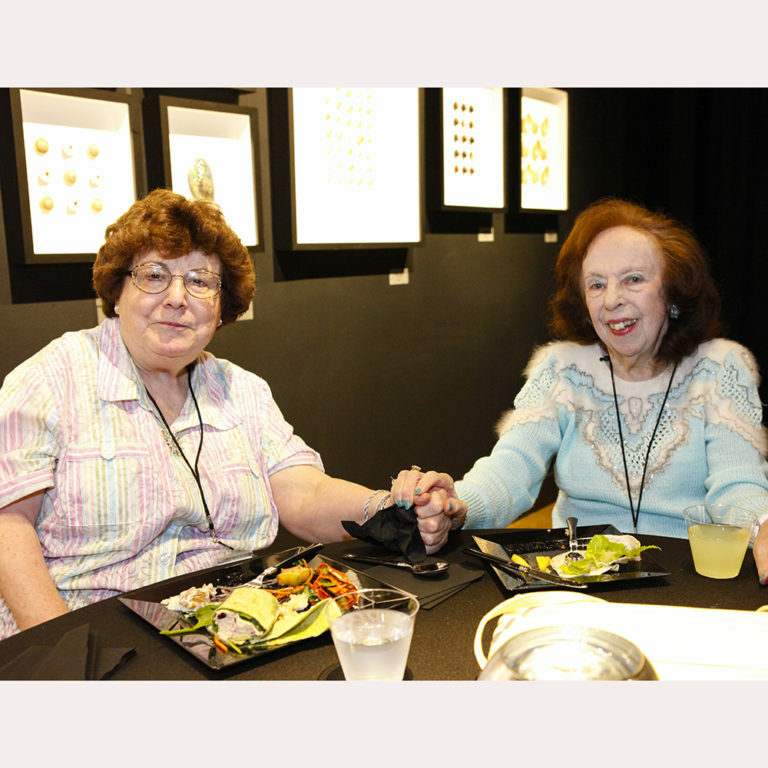 The Royal Doulton program at WMODA was a huge success this past weekend. 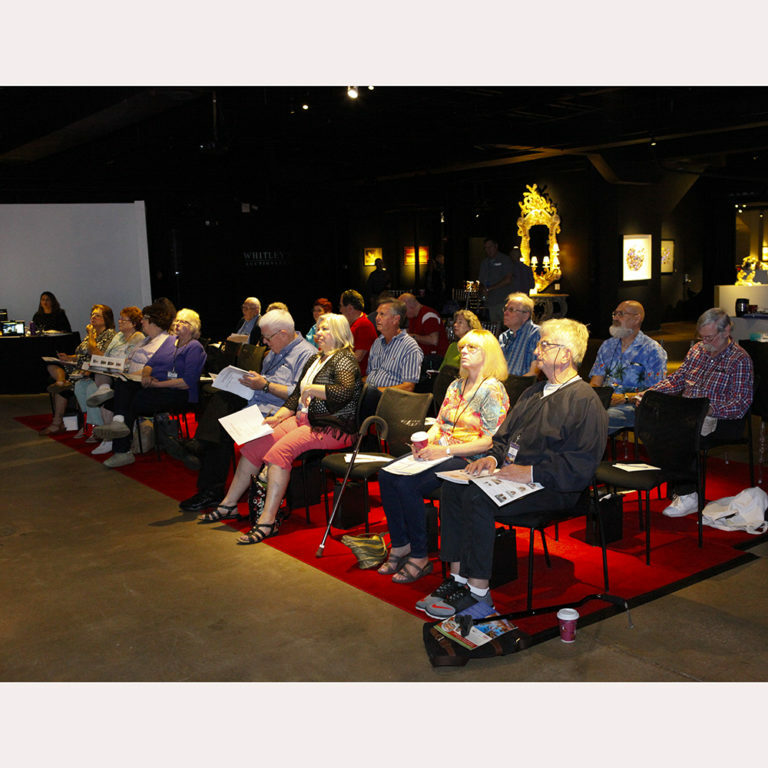 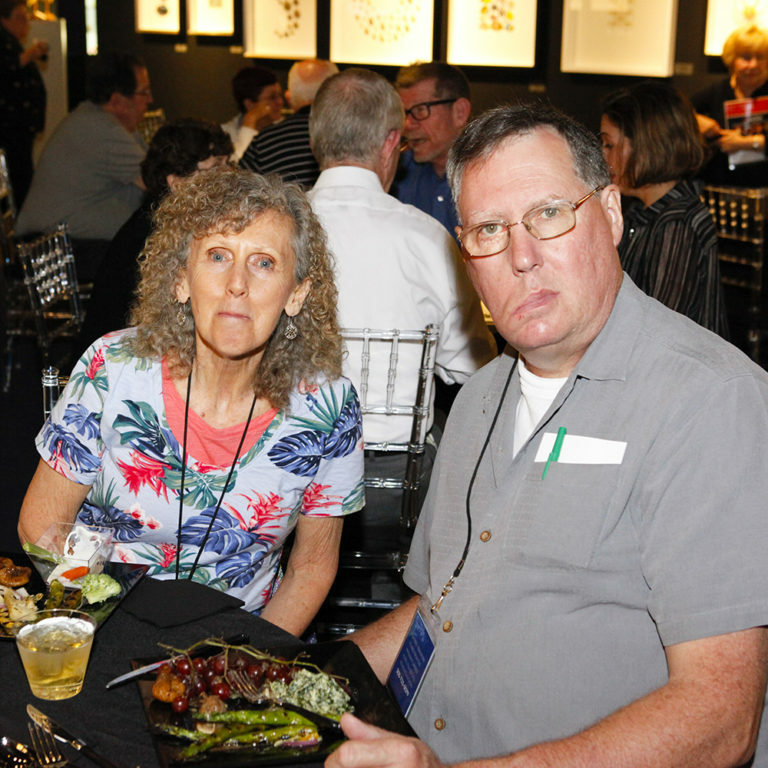 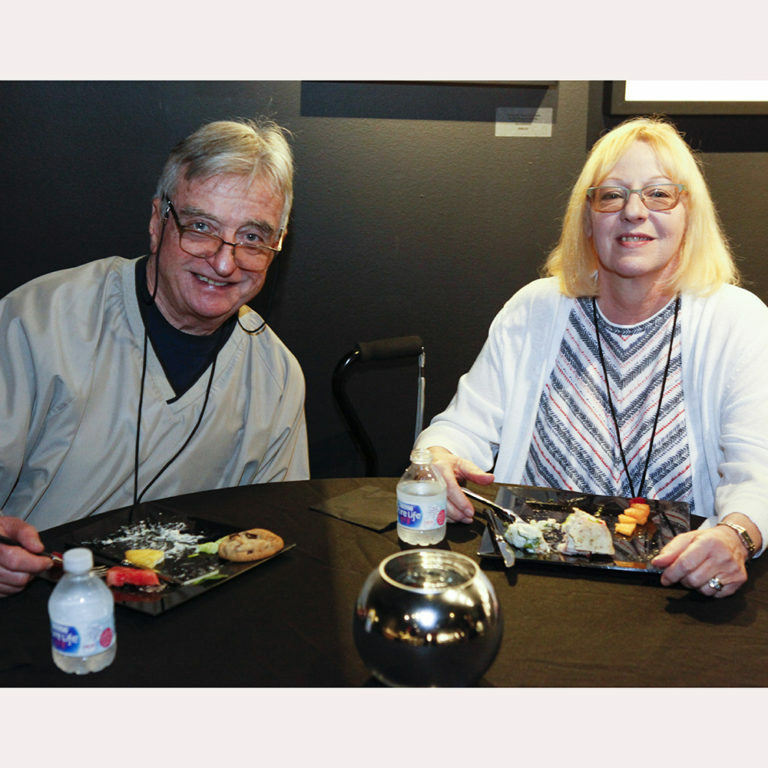 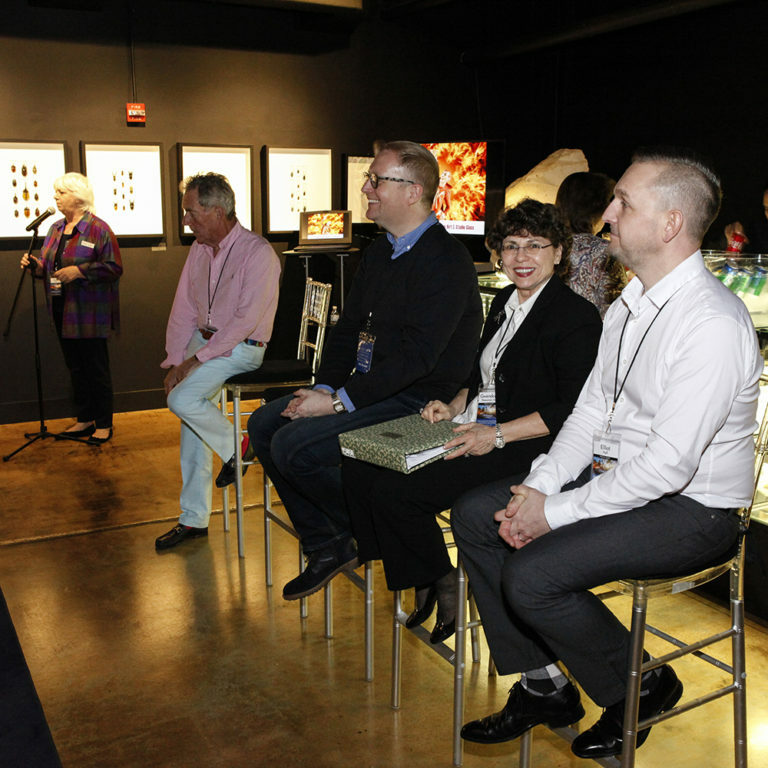 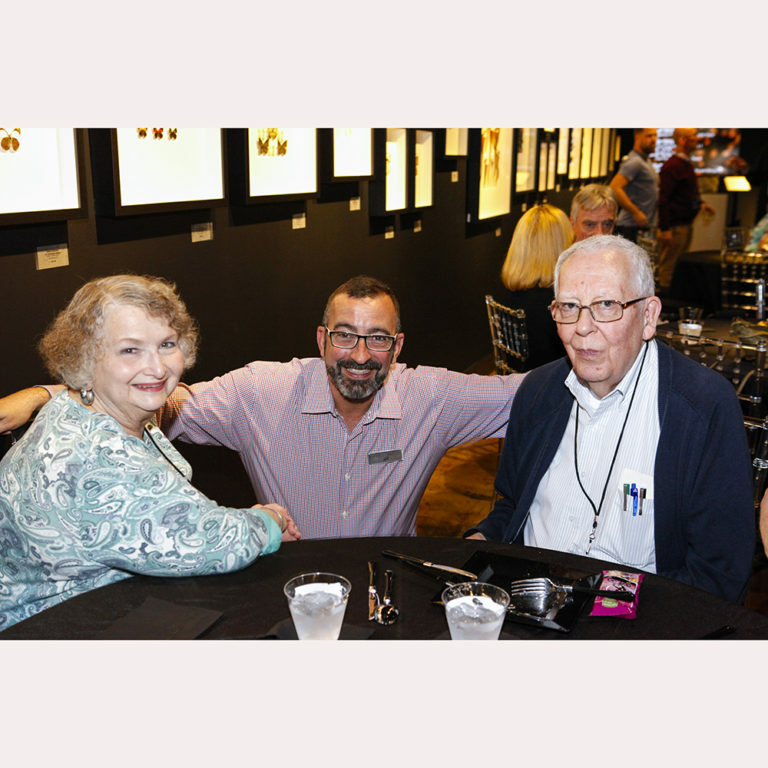 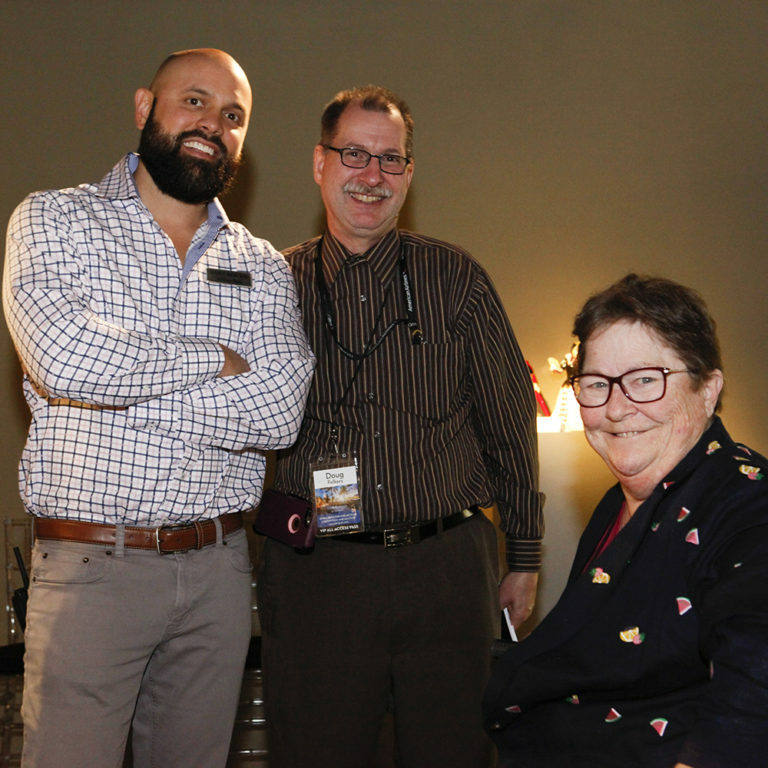 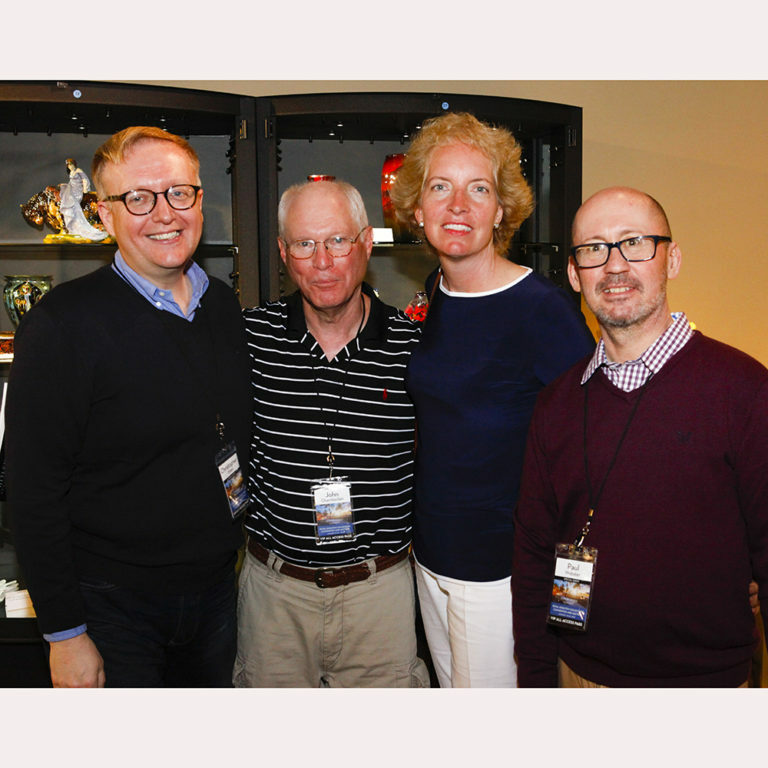 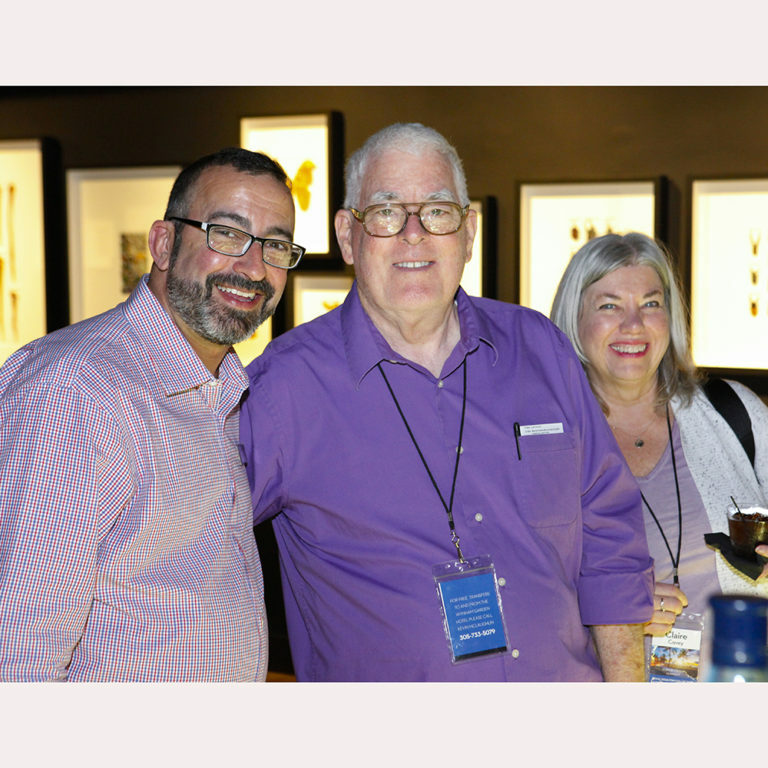 Collectors traveled from all over the country and the UK to attend the Florida conference and were delighted to have a brief respite from the freezing weather in the north. 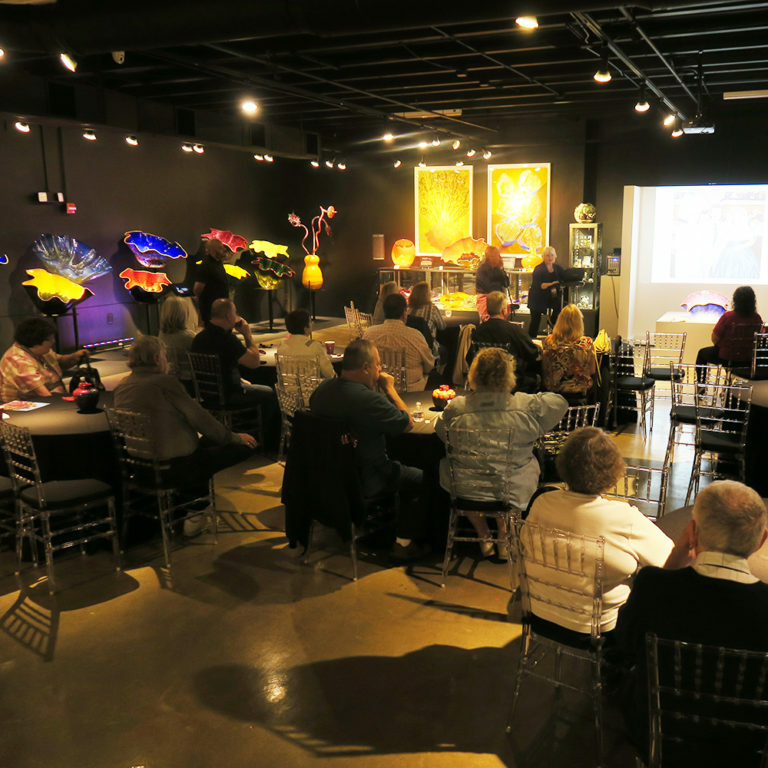 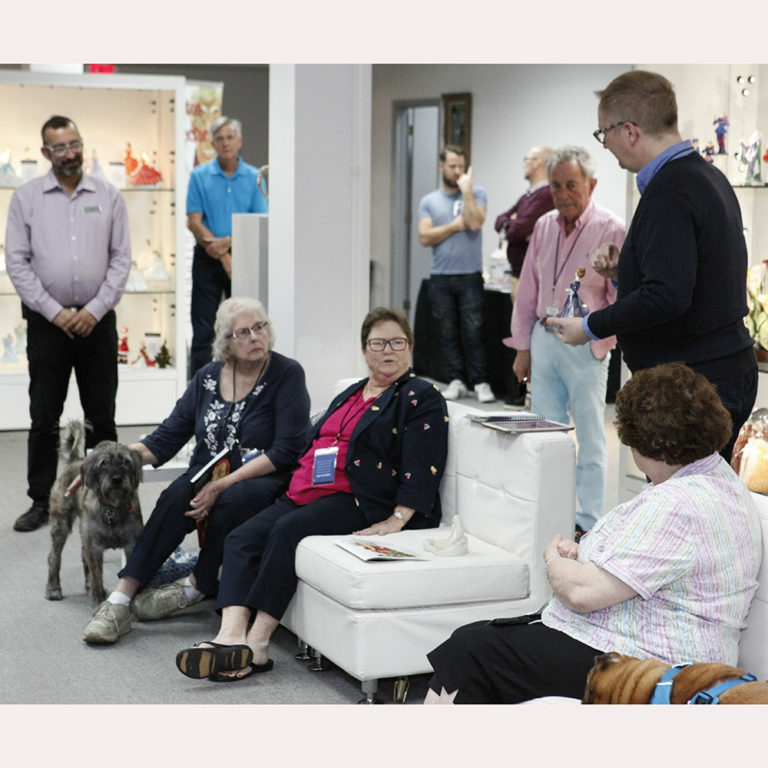 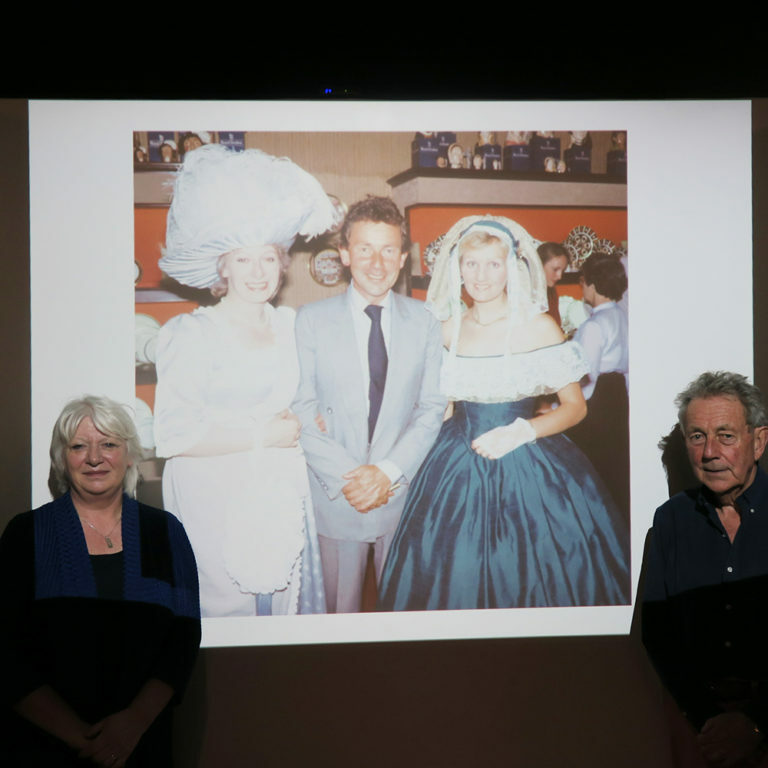 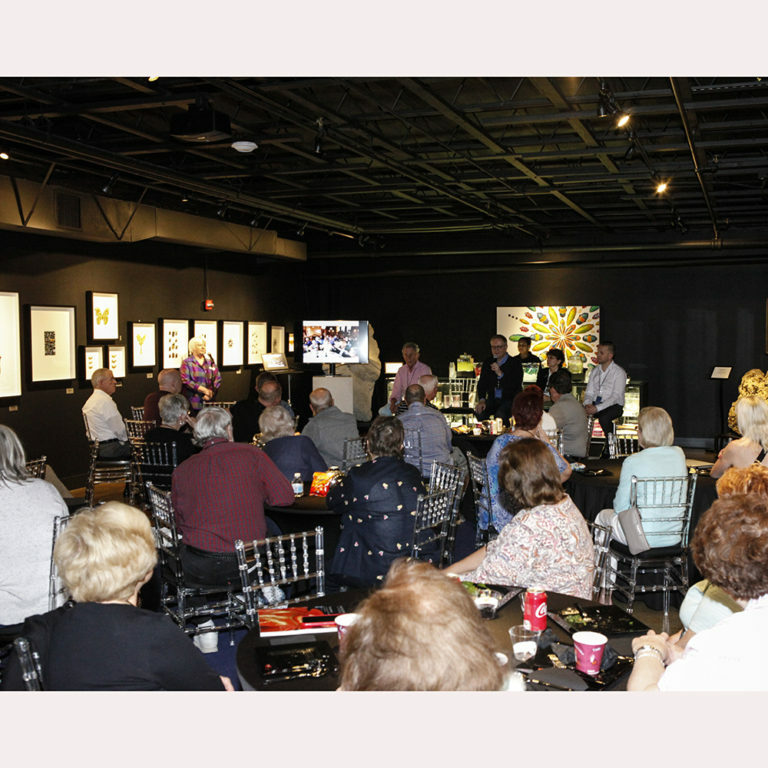 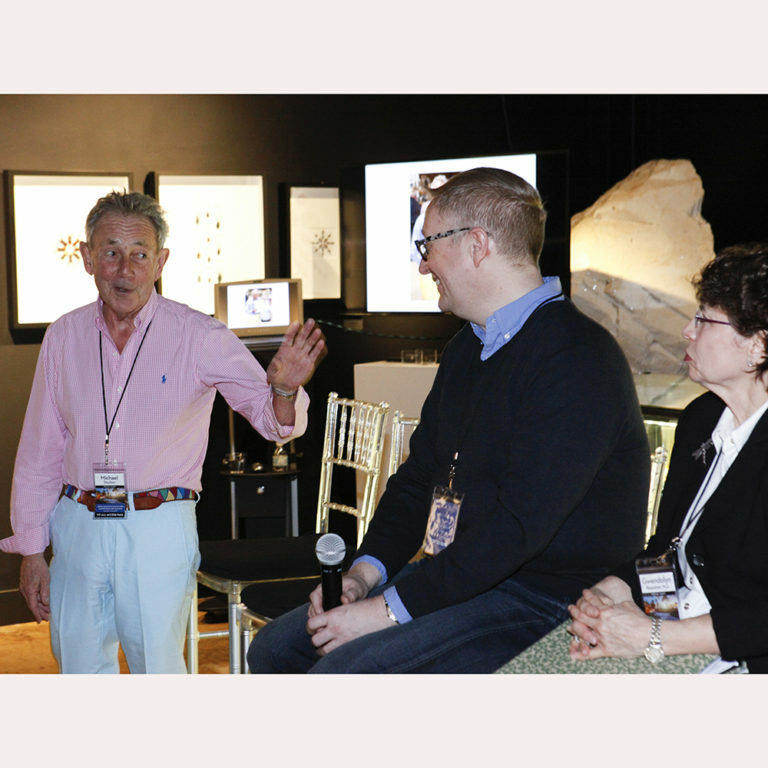 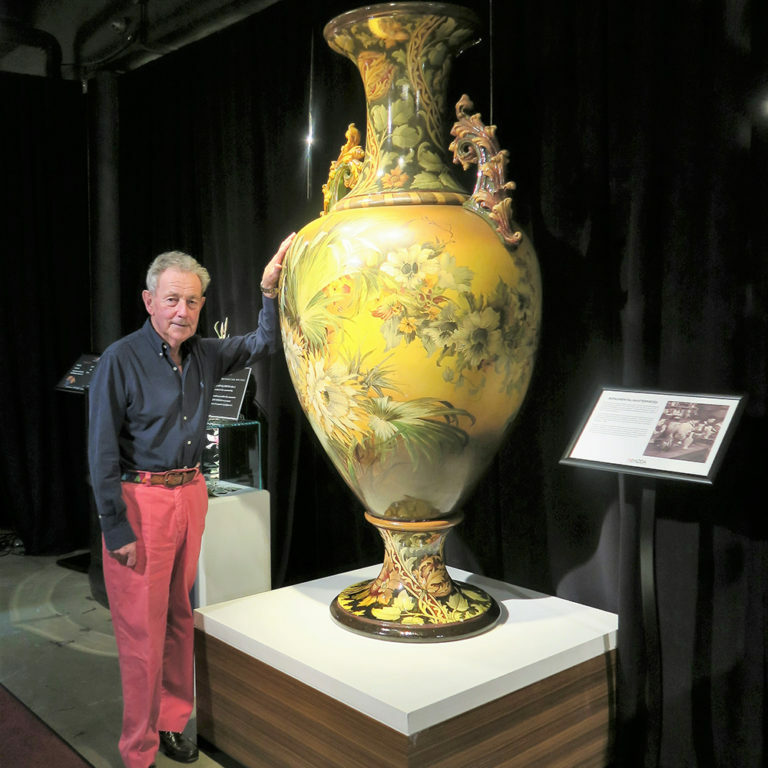 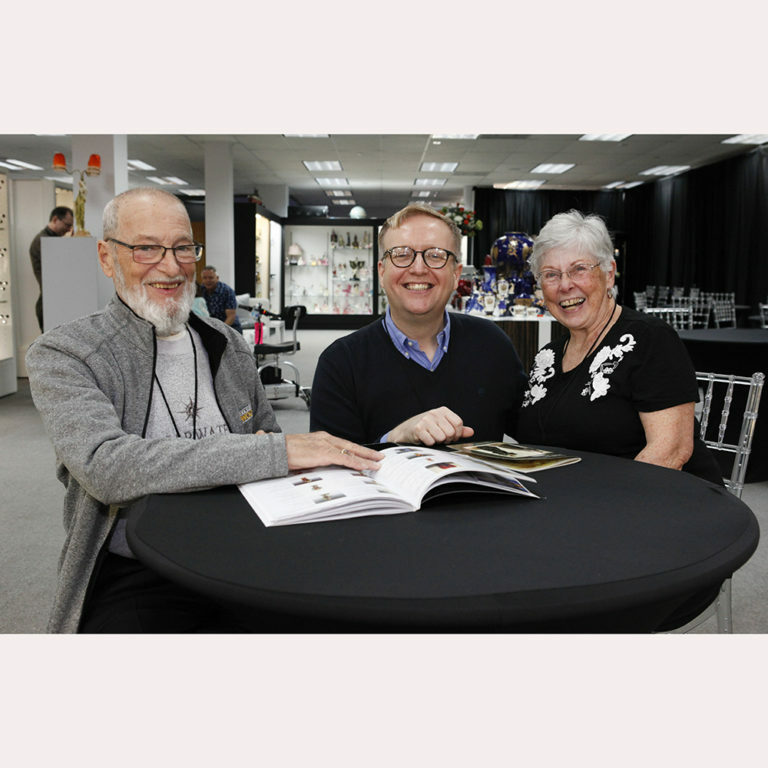 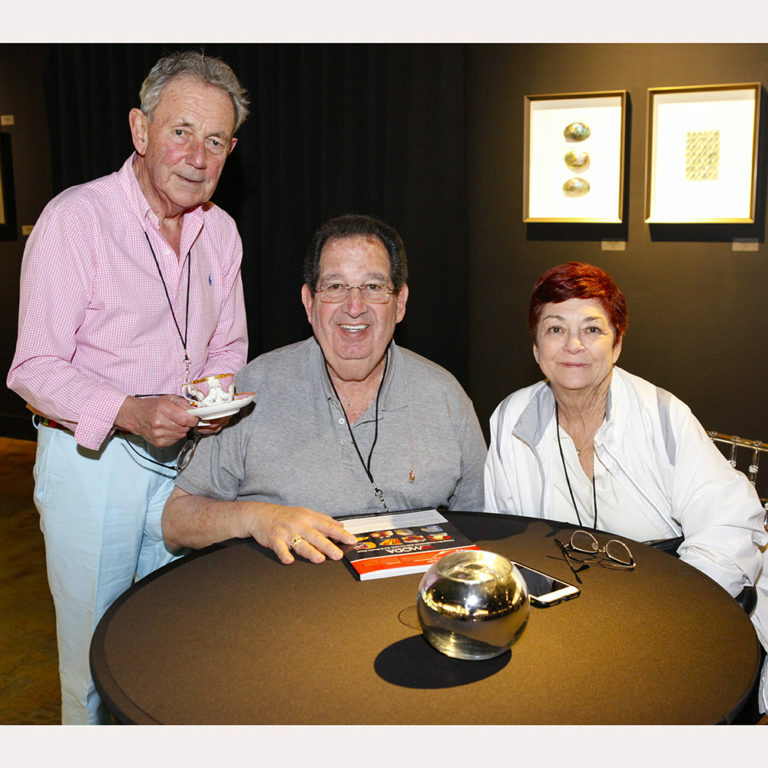 On Saturday and Sunday, Louise Irvine hosted Coffee & Conversation events with Michael Doulton and took guests through a timeline of the Doulton family members who have made Royal Doulton so successful during the last two centuries. 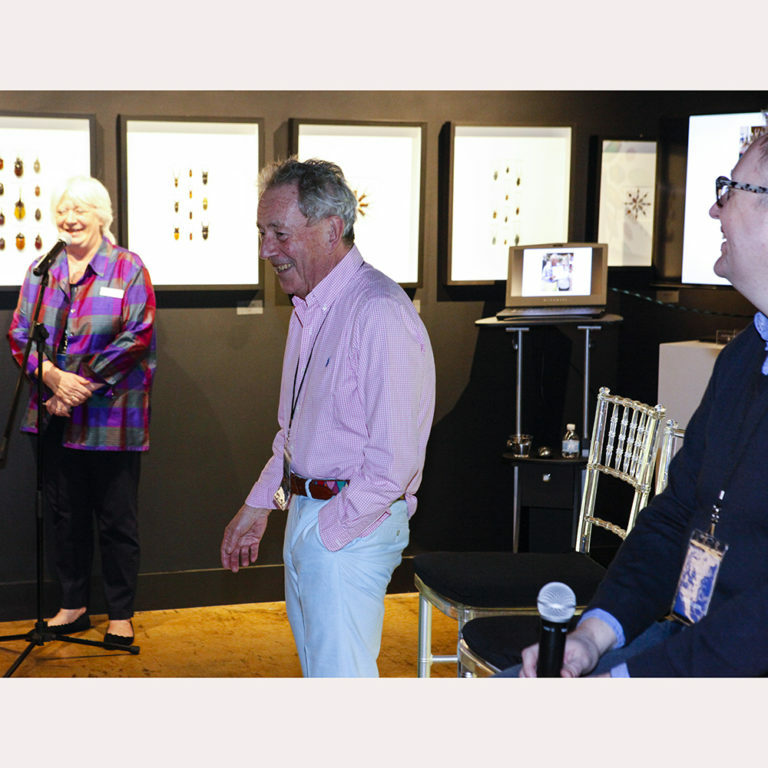 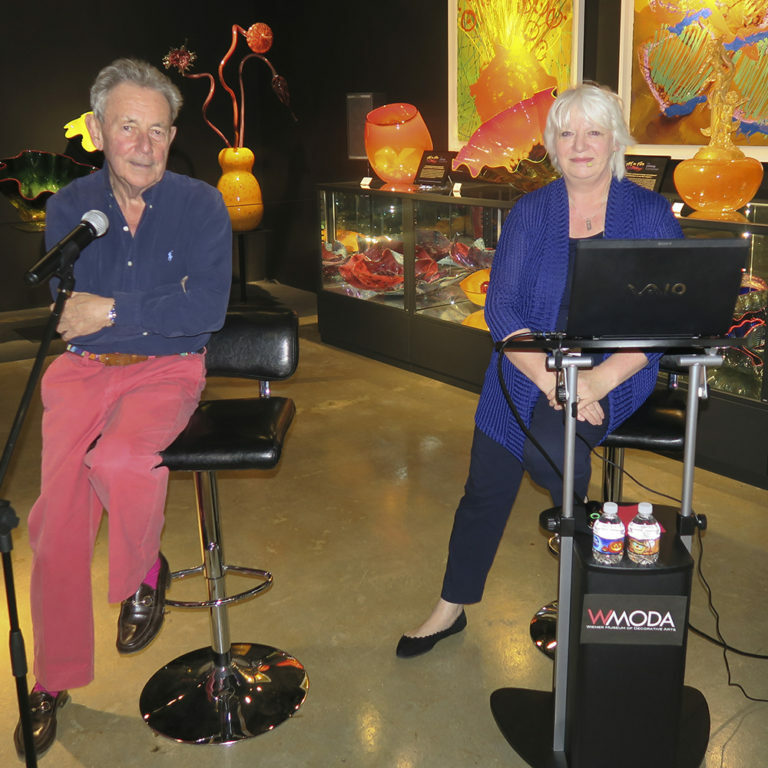 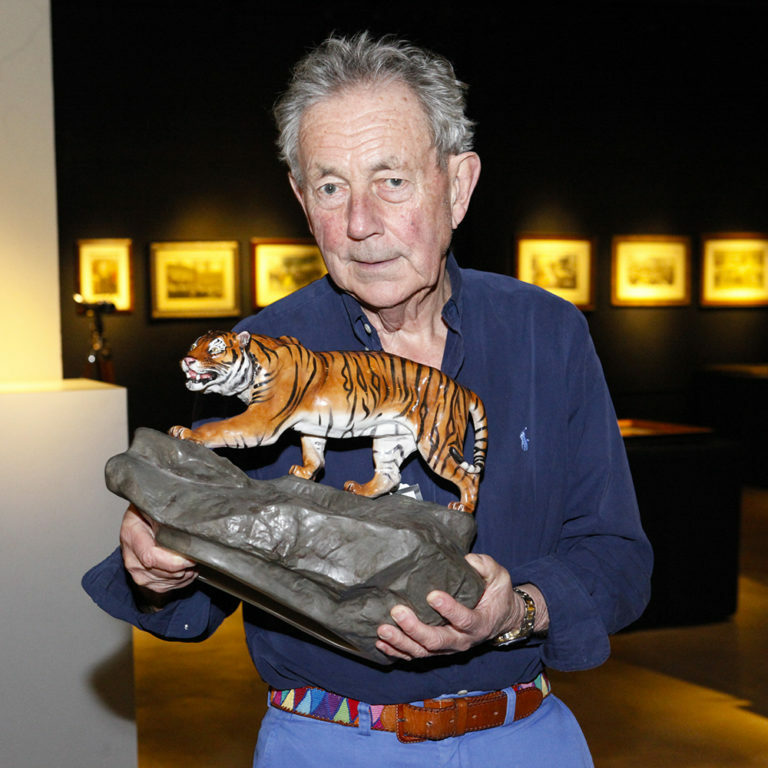 Michael Doulton, who has been the company’s roving ambassador since the mid-1970s, entertained the audience with tales of his world travels, including the time he got hijacked to Cuba and his crocodile hunting adventures in Australia. 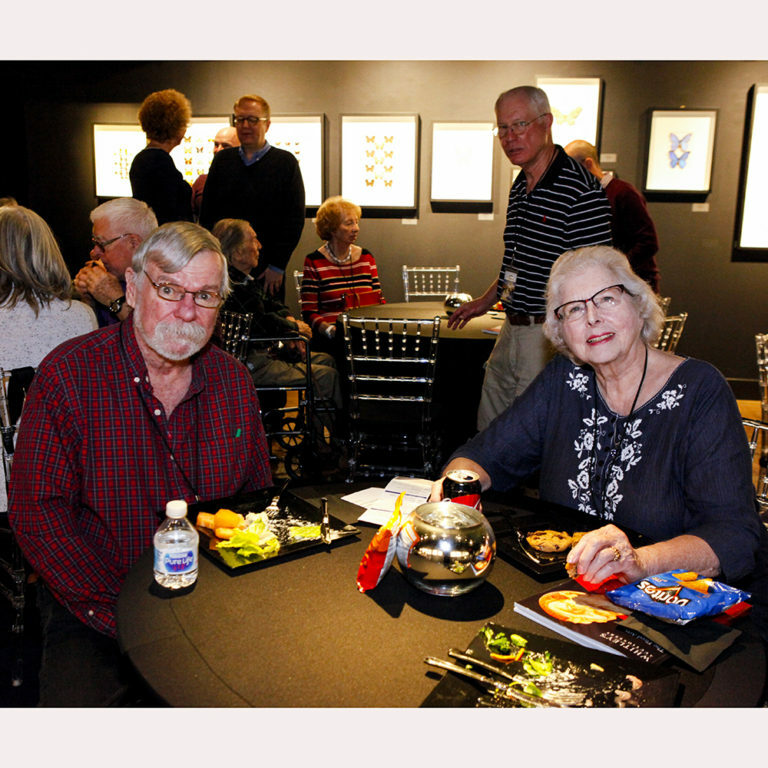 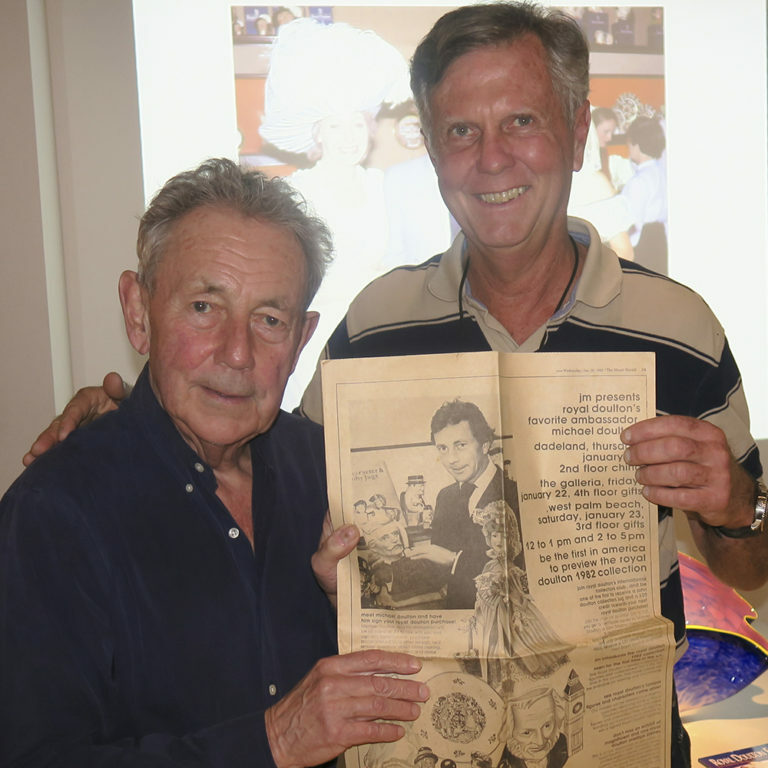 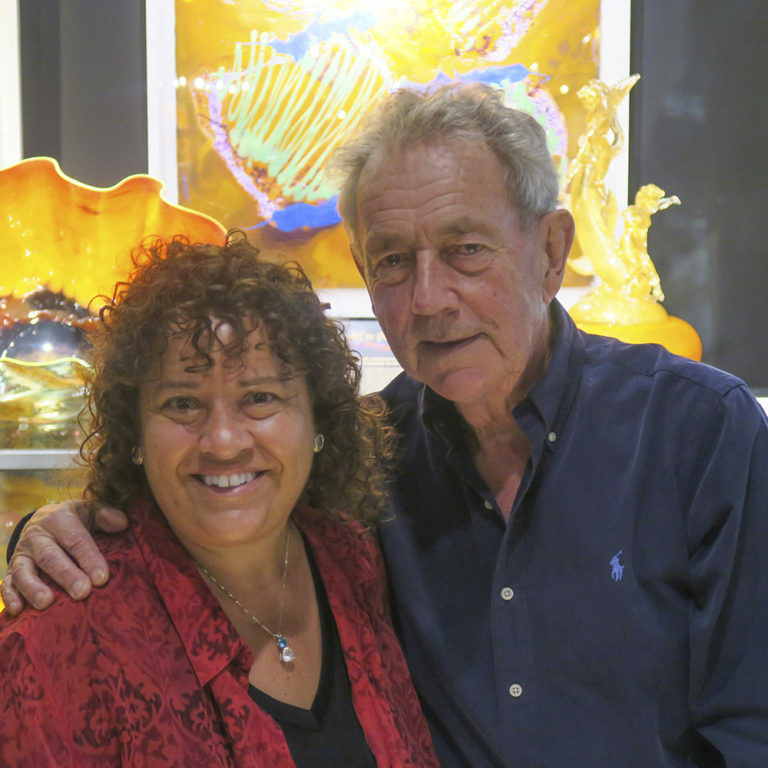 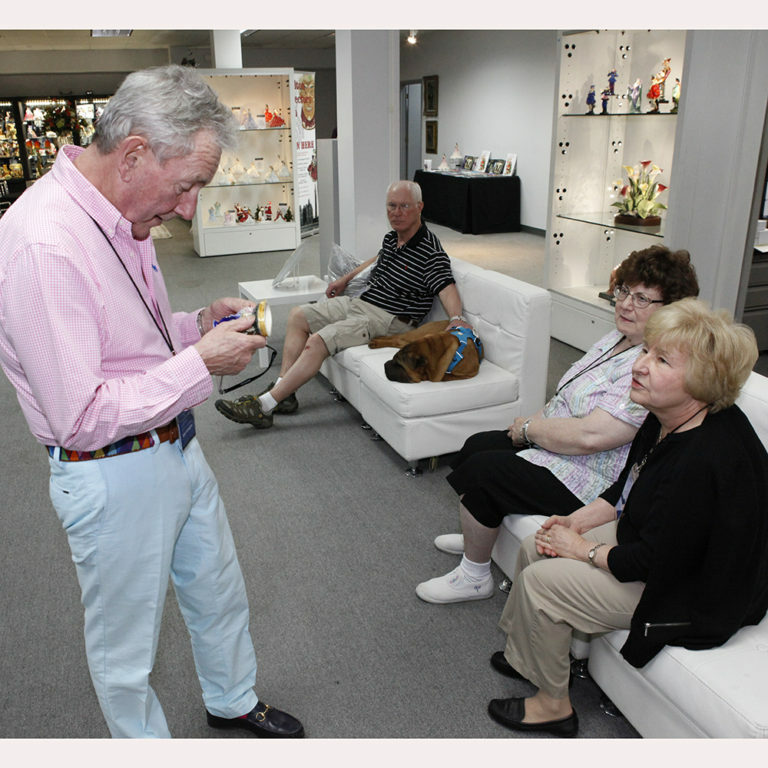 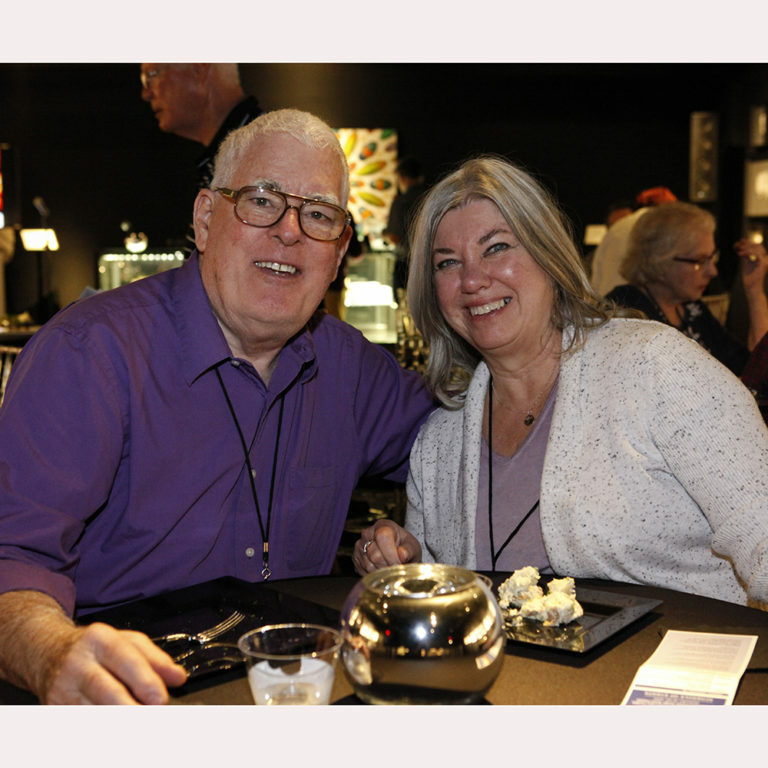 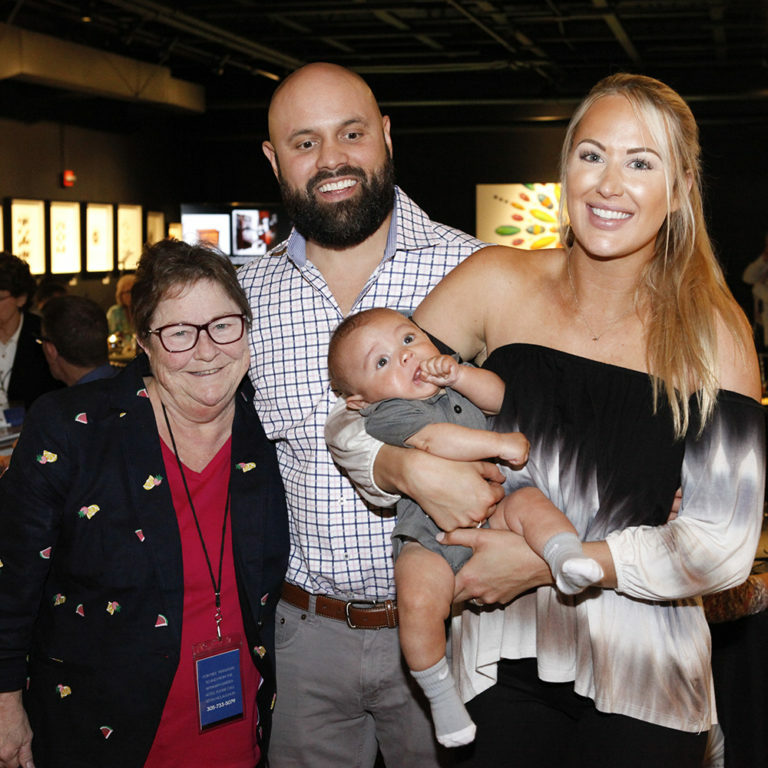 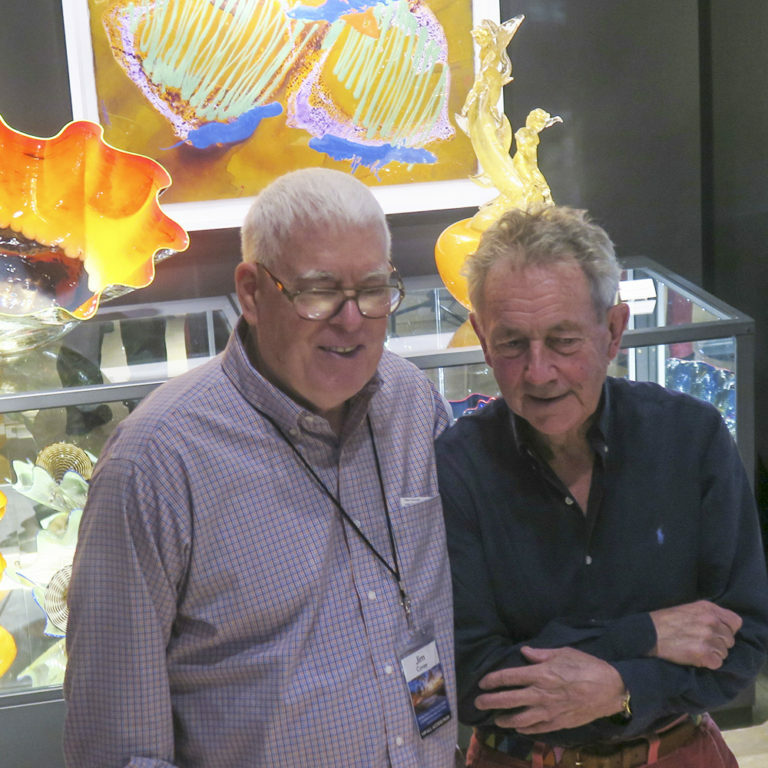 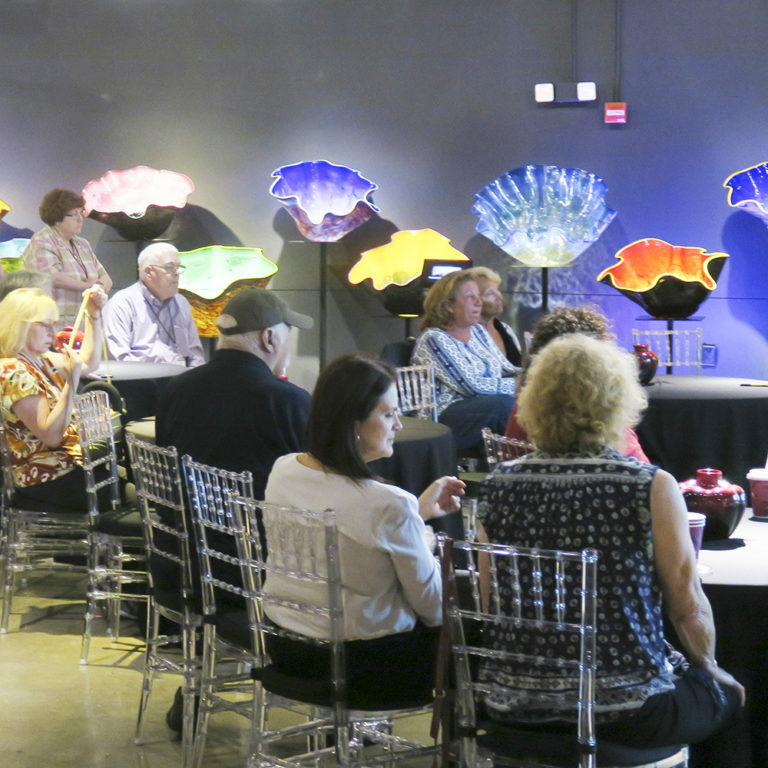 One of the local Royal Doulton collectors brought in a newspaper advertisement for a 1982 event at Jordan Marsh in Dadeland where he first met Michael and embarked on a lifetime of collecting Royal Doulton. 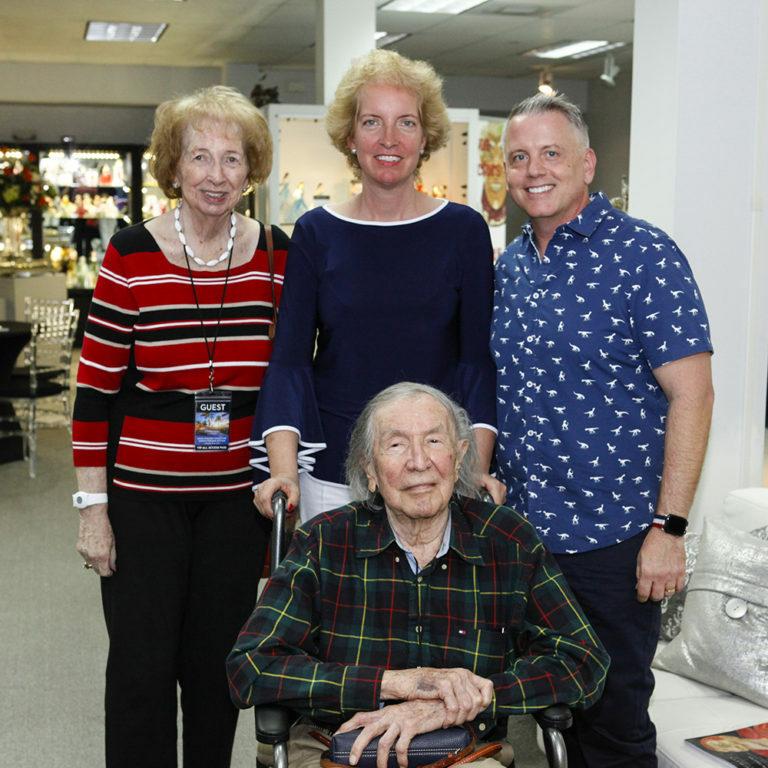 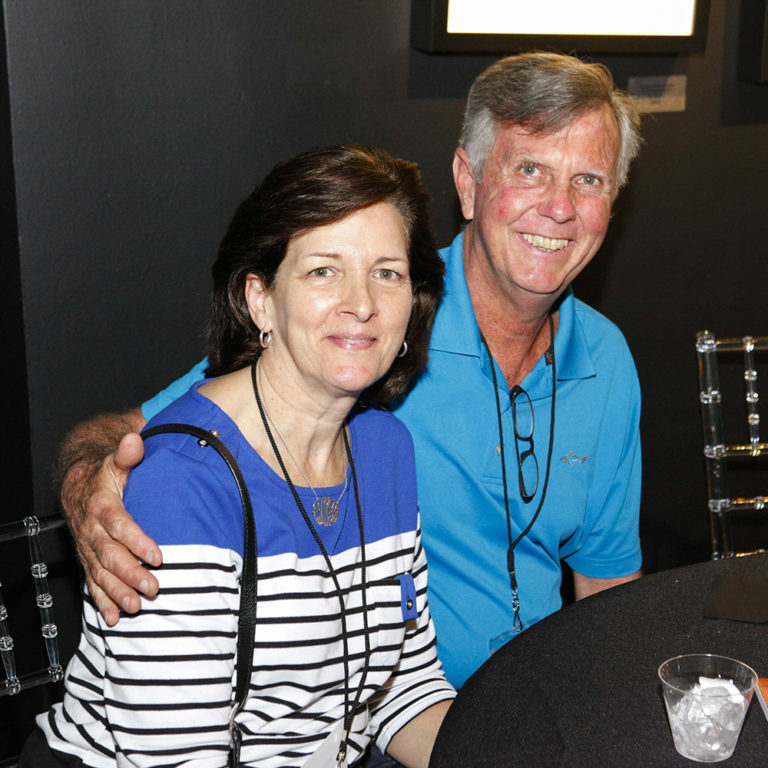 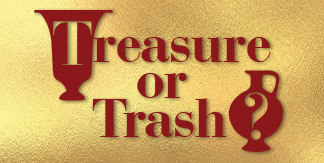 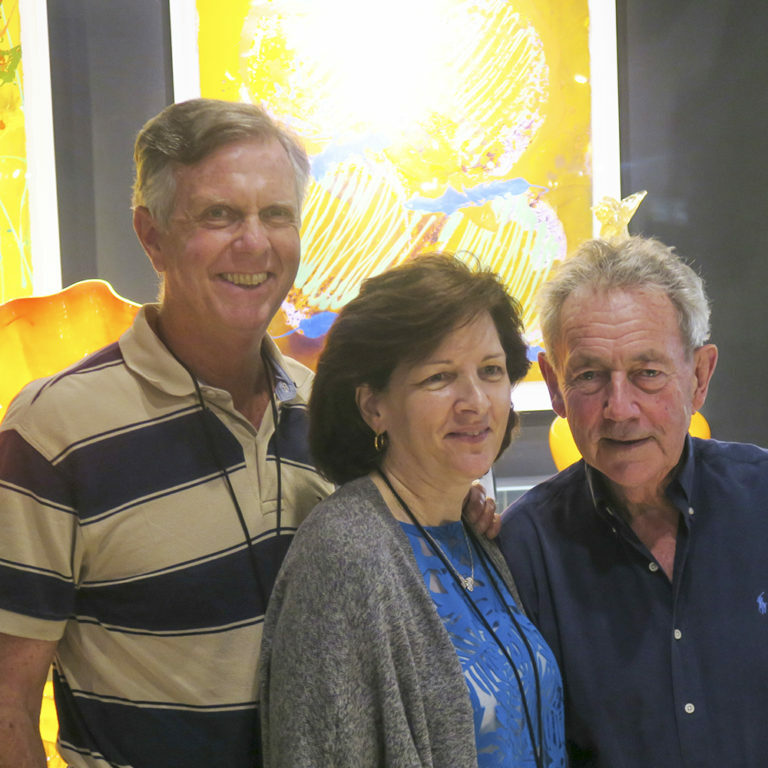 Our weekend guests were privileged to visit Terrell and Janet’s collection in their traditional Florida home. 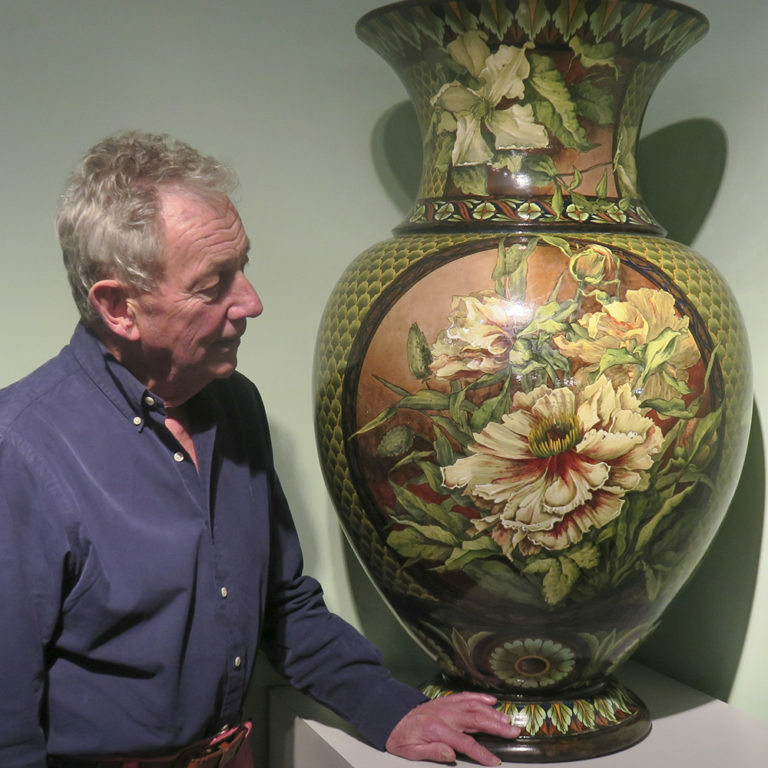 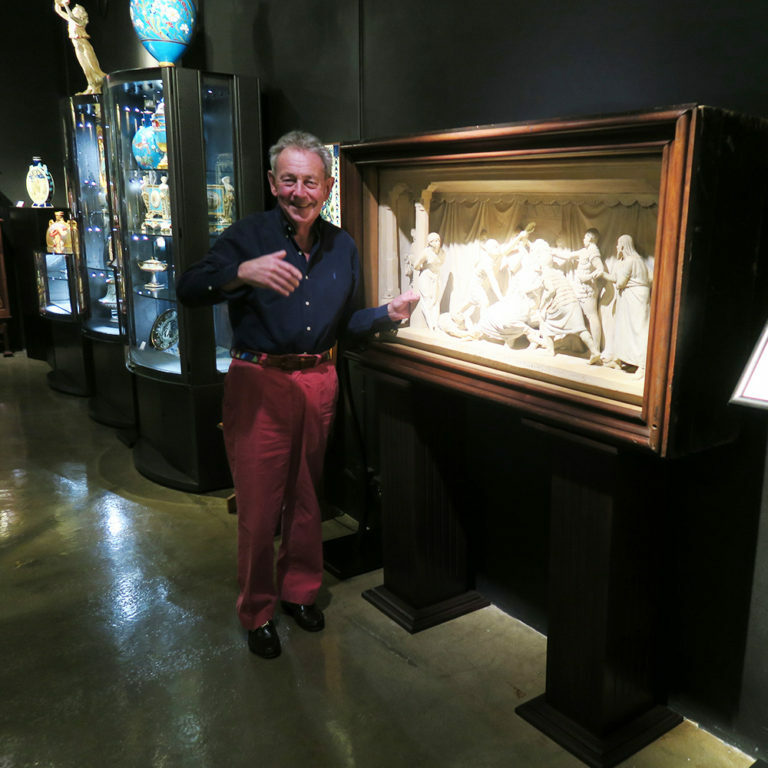 Michael was pleased to see that many of his favorite Royal Doulton pieces are now on display at WMODA having been acquired from the Sir Henry Doulton Museum in Stoke-on-Trent when it closed. 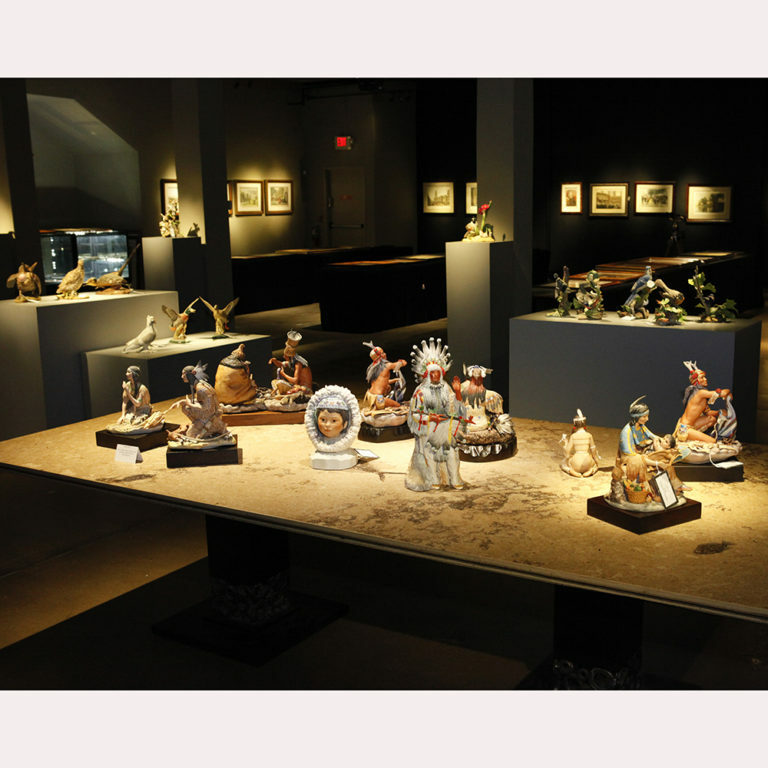 The extensive Royal Doulton exhibit has made WMODA a magnet for passionate collectors everywhere. 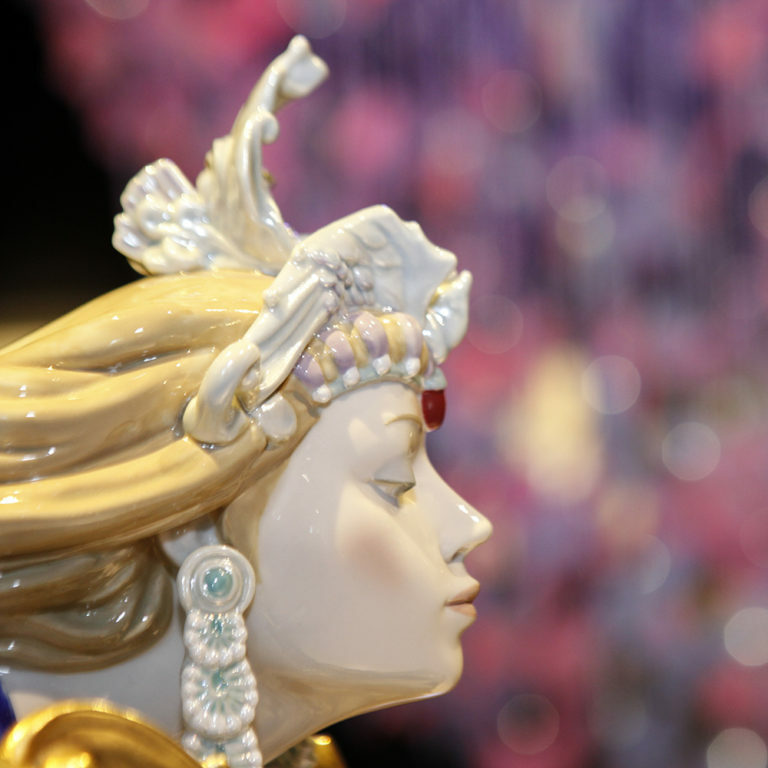 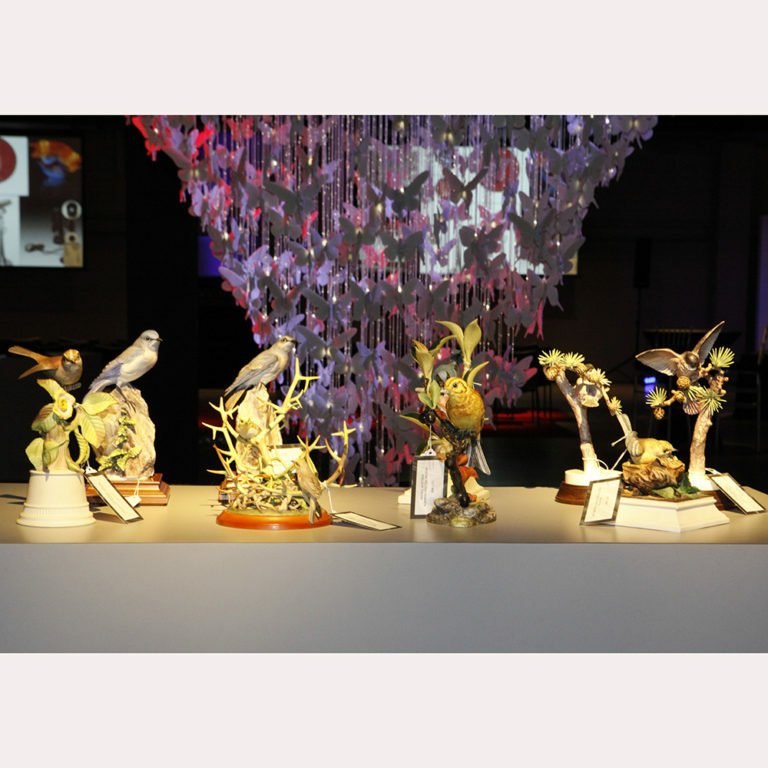 Royal Doulton show-stoppers range from the impressive vases produced for the World’s Fairs of the 19th century to rare china figures from the Art Deco era.